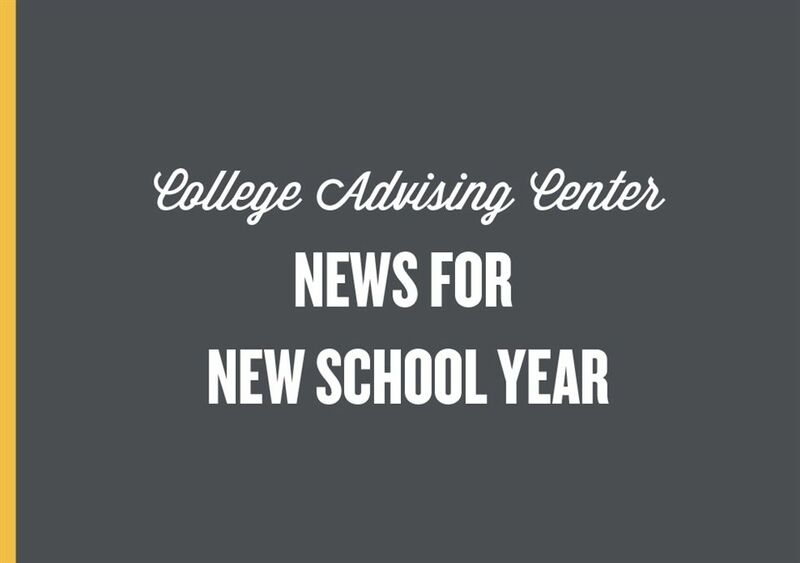 Happy New Year from College Advising! 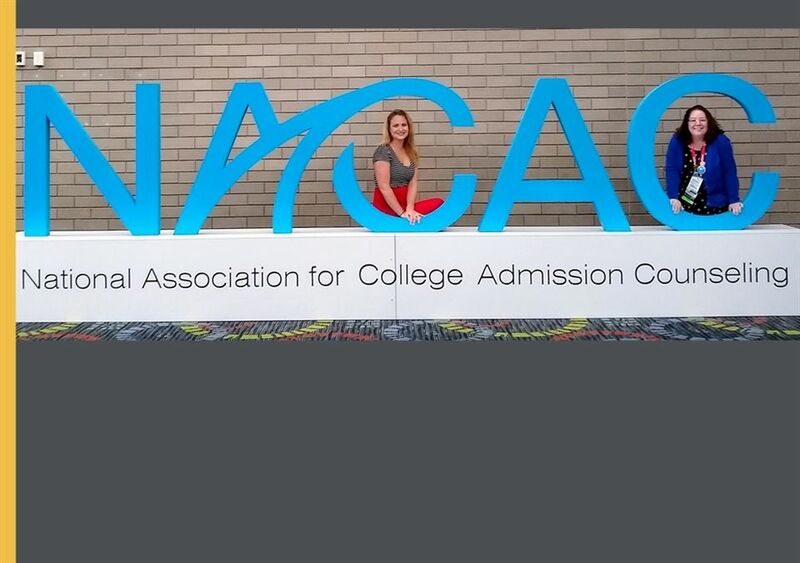 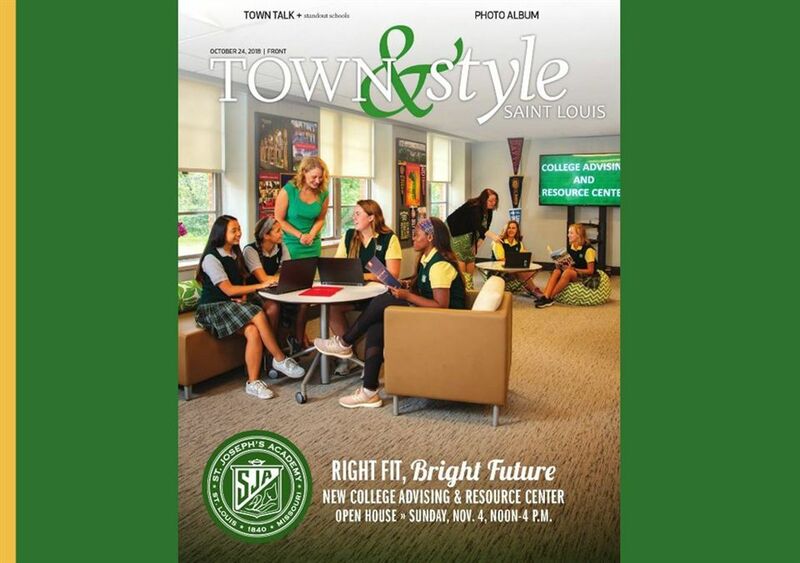 College Advising on the Cover! 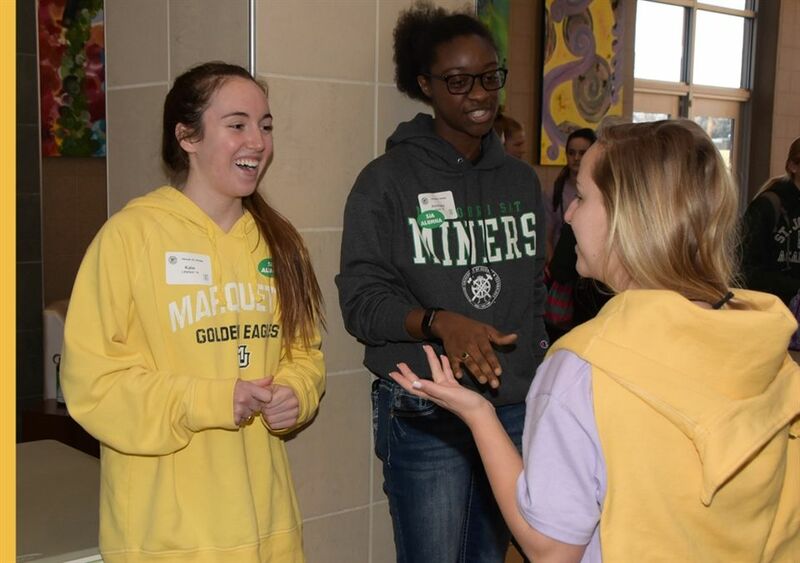 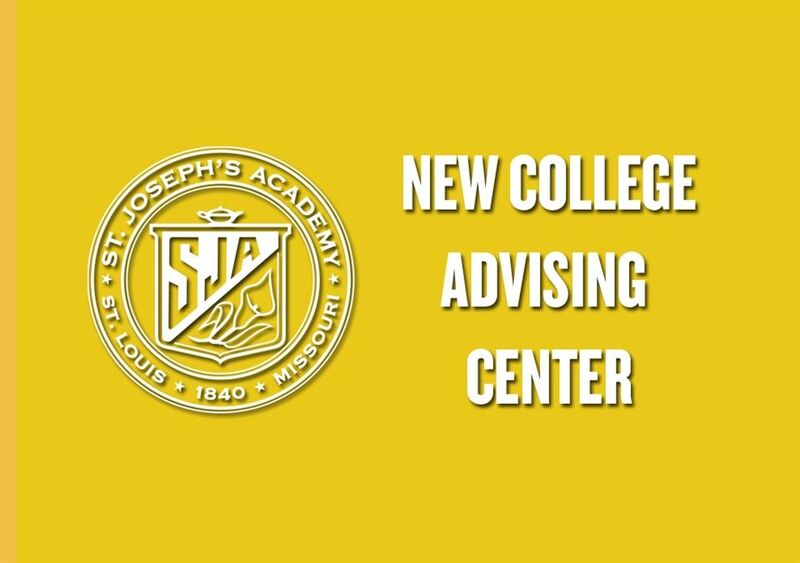 The primary goals of the College Advising Department are to inform, empower, and support young women as they discover colleges or universities that provide an excellent fit, both academically and personally. 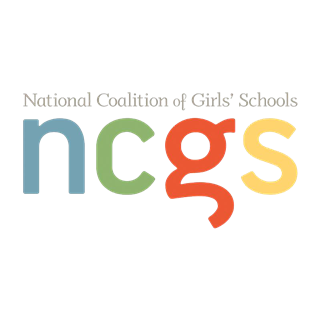 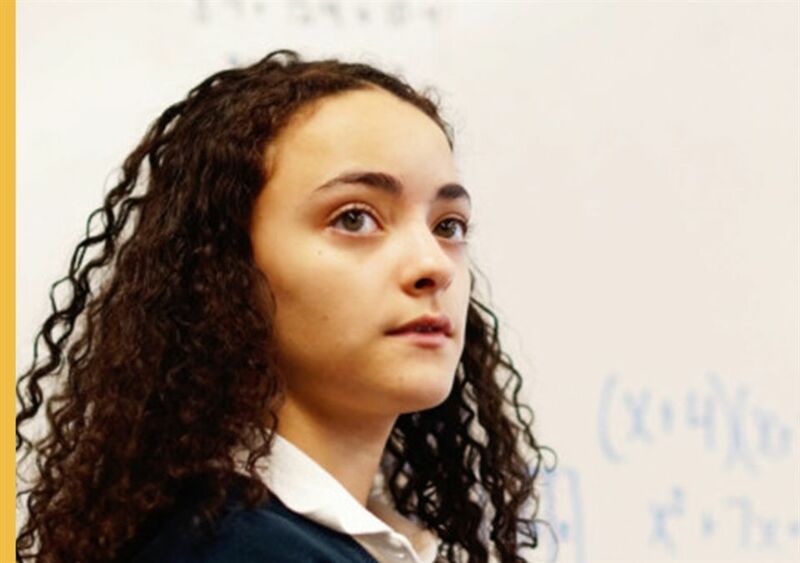 We view each student as an individual, possessing her own talents, interests and aspirations, and it is our mission to provide insight and an opportunity to explore schools that will value and maximize upon those unique characteristics. 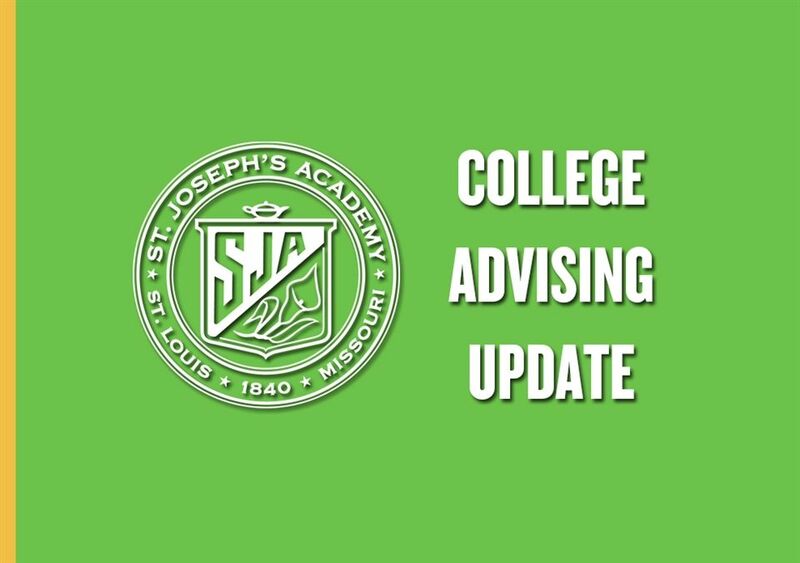 Beginning freshman year, each student will be assigned an individual advisor and receive guidance regarding post-secondary academic options. 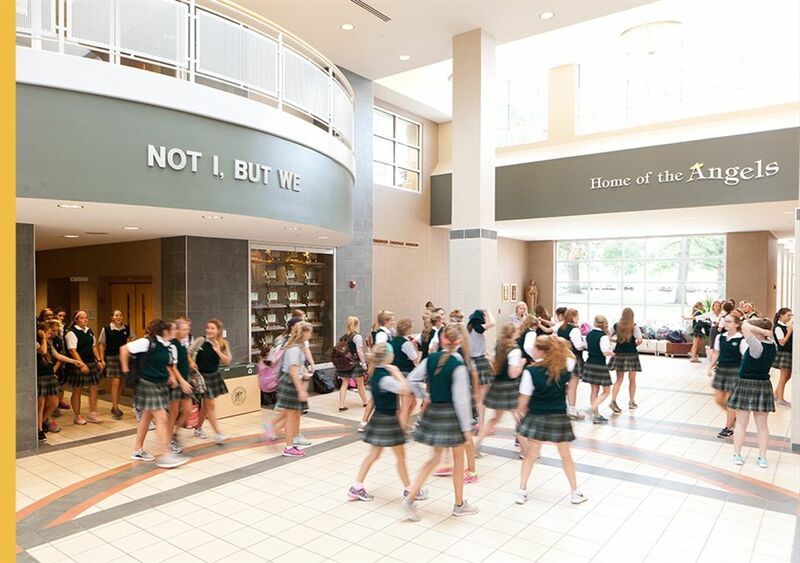 Large, small and individual meetings will be held, and regular parent information sessions will also take place. 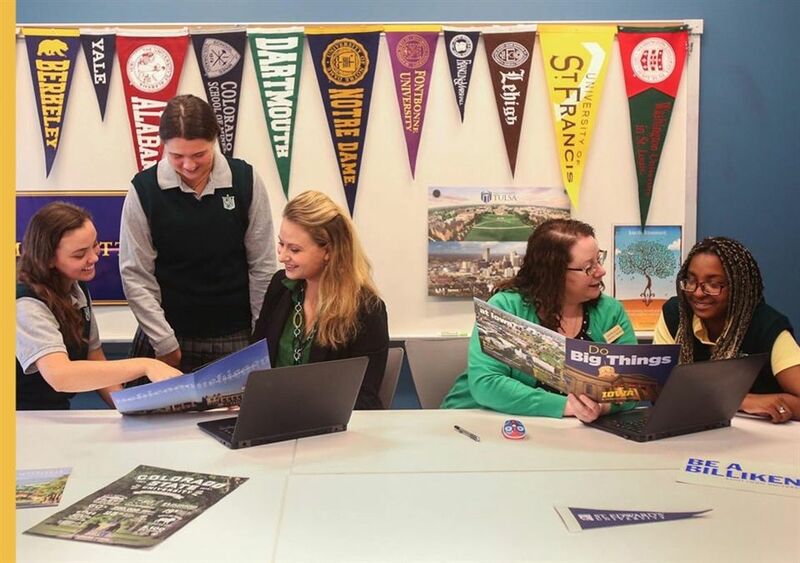 With each academic year, customization of the college search will increase with career and personality assessments, consultations, university rep visits, college tours and in-depth guidance for the application process. 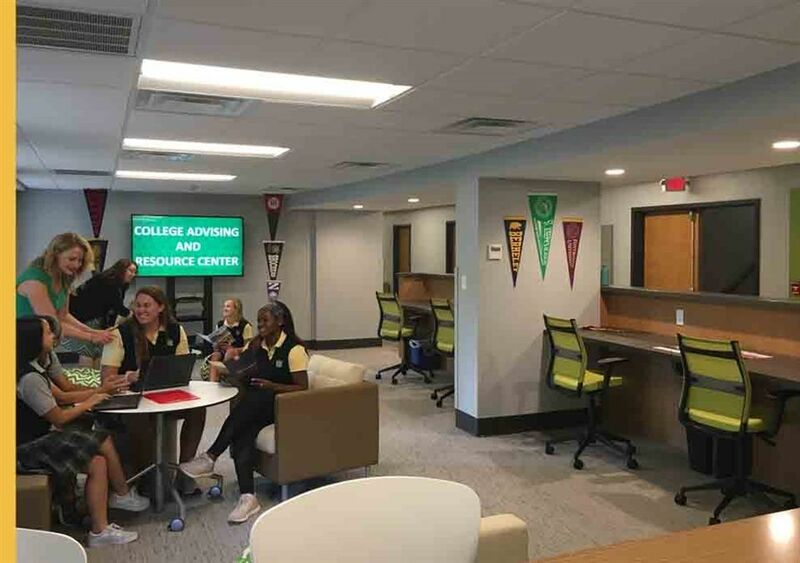 Students will have access to a variety of technological resources, including Naviance and SCOIR, where data and interests can be shared and discussed, allowing for even more personalized attention and assistance. 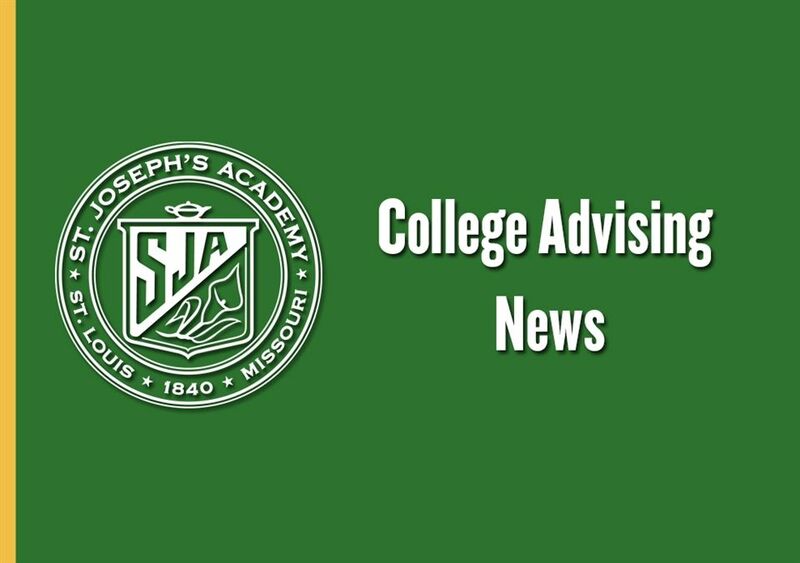 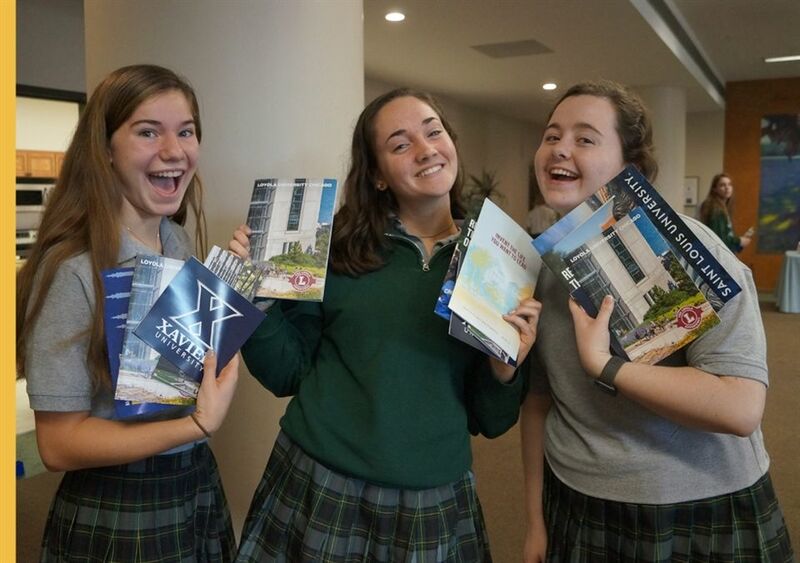 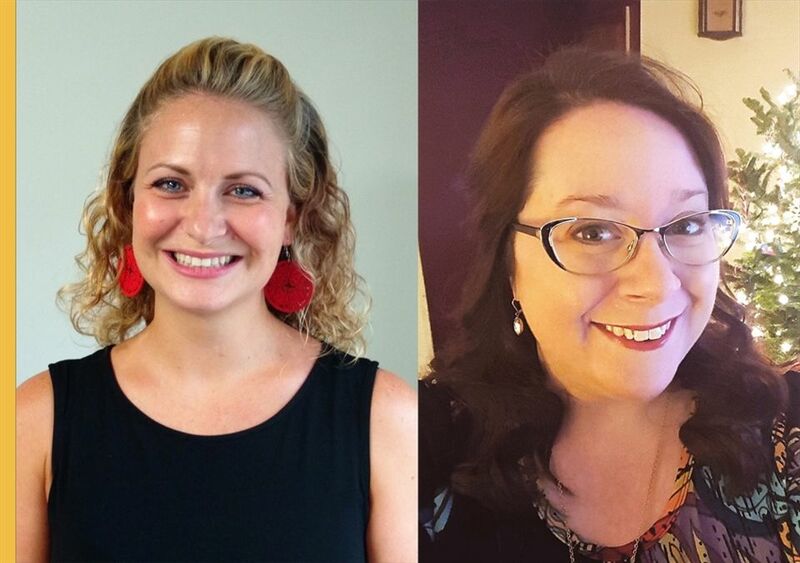 SJA college advisors are attuned to the needs of our students and families and will advocate for each young woman, as well as facilitate the processes of research, writing and organization, scholarships, financial aid and every step in between. 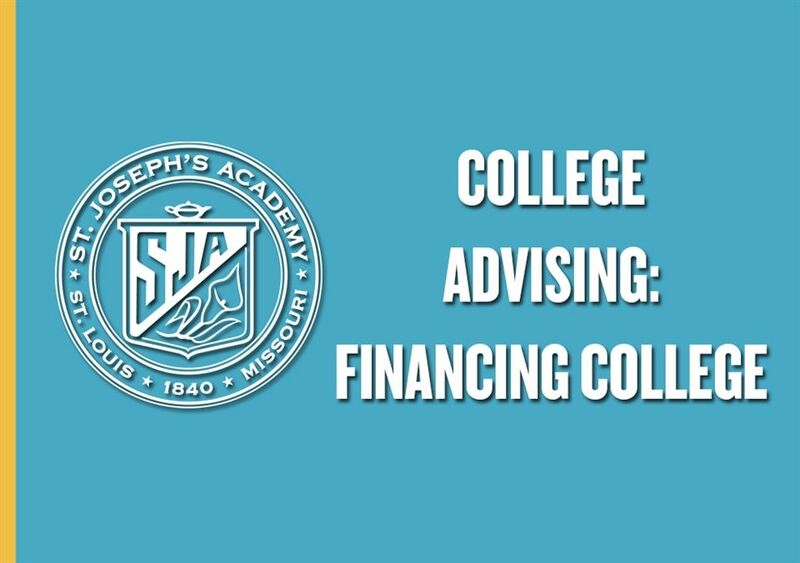 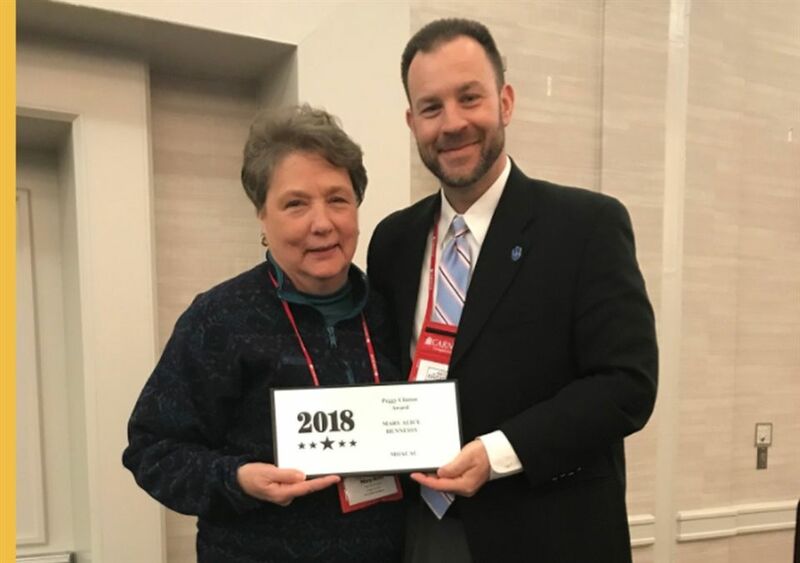 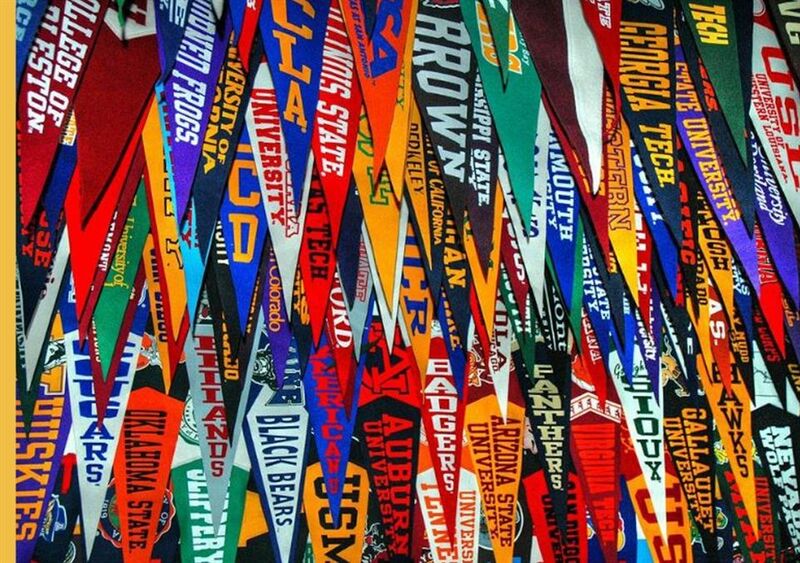 The Academy is incredibly proud of our annual 99-100% college matriculation rate, as well as the phenomenal scholarship accomplishments of our students. 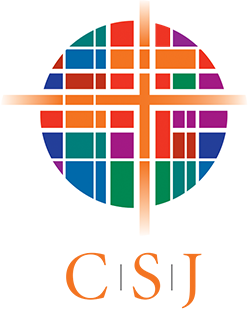 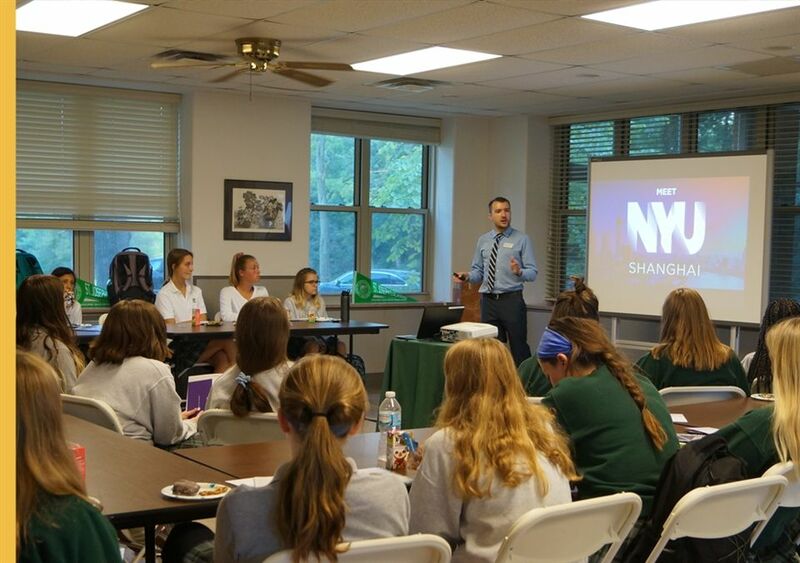 We are confident in their abilities to fulfill their promise of living out the mission of SJA and positively impacting the world.